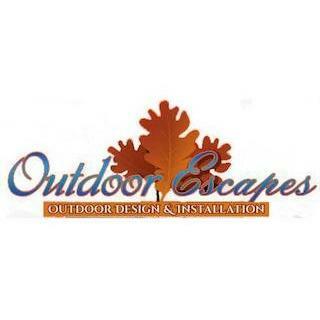 Outdoor Escapes is an outdoor living design and construction company serving Oklahoma City and the surrounding area. With over 10 years experience creating beautiful residential outdoor living spaces, we offer Degreed Design Professionals with a keen eye for detail that results in dramatic finished product. Our Mission Statement, Creating quality outdoor living" pushes us to strive for perfection in all projects. We offer a variety of custom services, from complete master plan design and construction, to smaller scale outdoor living space renovation. We specialize in building Outdoor Cabanas, Arbors, Pergolas, custom built Outdoor Fireplaces and Kitchens, custom concrete swimming pools, retaining walls, and landscape. We strive to exceed your expectation, and can't wait to work with you to create your outdoor living dream.